Gravesend, Brooklyn, NY (December 12, 2018) – More details have been released concerning the fatal hit-and-run accident that took place Tuesday night, December 11. 57-year-old Francine Labarbara has been identified as the woman who was tragically struck and killed at a Brooklyn intersection, according to authorities. Additionally, police have also apprehended the driver who struck Labarbara and then fled the scene. 55-year-old Susan Liebowitz has been charged with leaving the scene of an accident, failure to yield, and failure to exercise due care. The deadly incident was initially reported to have occurred when Labarbara was walking with groceries in the vicinity of West Second Street and Avenue Y. Labarbara was struck by a vehicle driven by Liebowitz who then fled the area without offering assistance or calling authorities. Labarbara was a single mother of two and was sadly killed only feet away from her apartment, according to police. Our deepest condolences are wholeheartedly extended to the family, friends, and other loved ones of Francine Labarbara as they cope with this devastating accident, first and foremost. 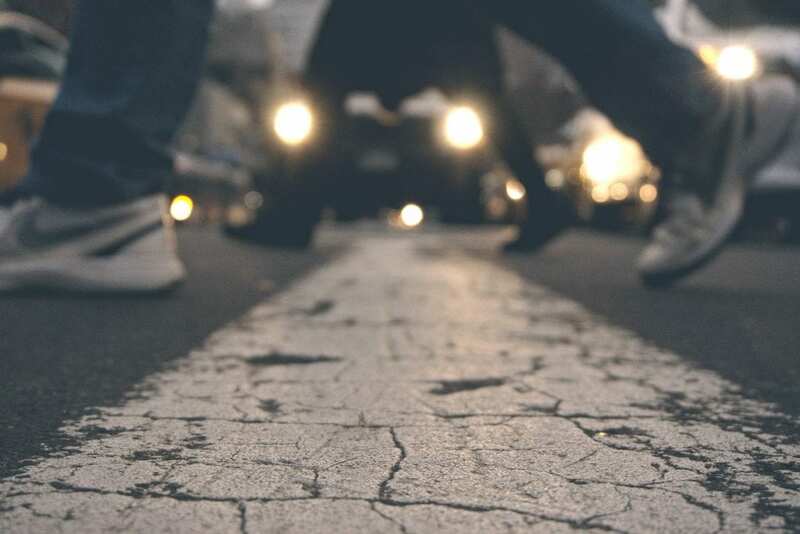 New York pedestrian accidents are all-too-frequently fatal due to the susceptibility of the victim at the time of impact. While it can be extremely difficult, it is also terribly important for the bereaved family to know that they may likely have the right to be compensated for their losses. At Hach & Rose, our knowledgeable and experienced NewYork accident attorneys can guide you along the often problematic path toward obtaining reimbursement. We are especially proud of our passion for holding reckless and criminal drivers liable for the devastation that they inflict. If you have lost a loved one in a pedestrian accident in New York, please don’t hesitate to call 212-779-0057 and let us put our proficiency to work for you today.